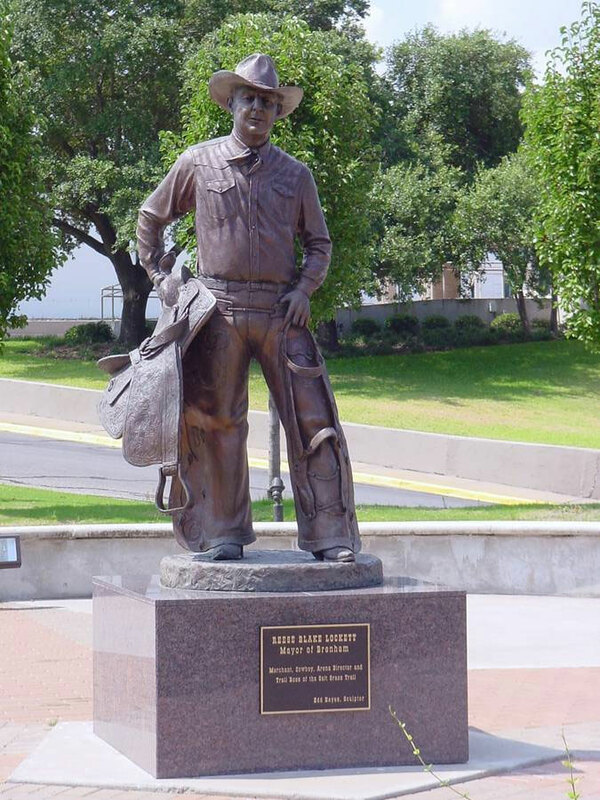 Reese Lockett A life-size bronze by artist, Edd Hayes was unveiled at Lockett Plaza in Brenham, Texas. 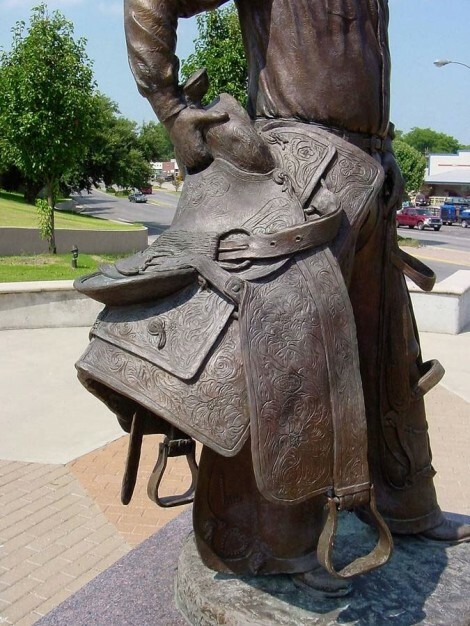 The bronze, titiled, “Ready to Ride”, depicts former Mayor Reese B. Lockett clad in his western/riding attire, leather chaps, and holding his saddle and bridle. The bronze was commissioned by The City of Brenham and paid for through private donations. This is the first bronze monument ever to be placed in the town of Brenham, located just 50 miles northwest of Houston.